01/18/2016: Franklin Police and Crime Stoppers are offering a cash reward of up to $1,000 for information leading to the identity and arrest of these two, wanted for stealing a 55” flat screen TV, a Blu-ray player, and an air rifle. 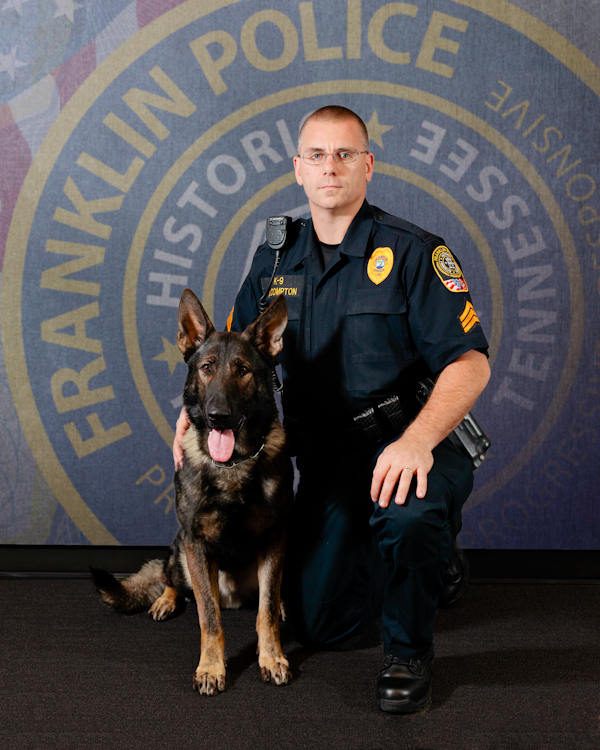 On January 6, the suspects filled their cart with the items, valued at more than $900, and walked out of the Franklin Walmart without paying. They may have left in a silver Ford Explorer. Know them? Cash in with Crime Stoppers: (615) 794-4000. Detectives in Franklin want to identify this man, wanted for stealing nearly $1,000 in 5-hour ENERGY and Hydroxycut from two Franklin Publix stores. On January 5th, the suspect hit the Royal Oaks and McKay’s Mill Publix stores, stealing about $500 in product from each location. 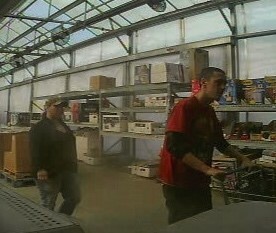 Franklin Police and Crime Stoppers are offering up to $1,000 for information that leads to the arrest of this suspect. 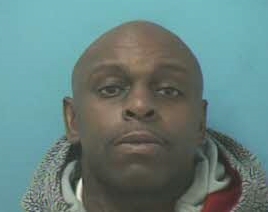 Franklin and Hendersonville Police believe that the man wanted for using credit cards stolen from a Franklin YMCA on Monday is the same unidentified suspect wanted in a series of 2013 credit card fraud cases in Hendersonville. These surveillance photos, from Hendersonville Police, show the suspect wanted in several unsolved HPD cases. Information about his identity, or his crimes in Franklin or Hendersonville, is worth up to $1,000 with an anonymous call to Crime Stoppers (615) 794-4000. A Chicago man remains behind bars after a short foot pursuit, yesterday, outside of a Franklin bank. 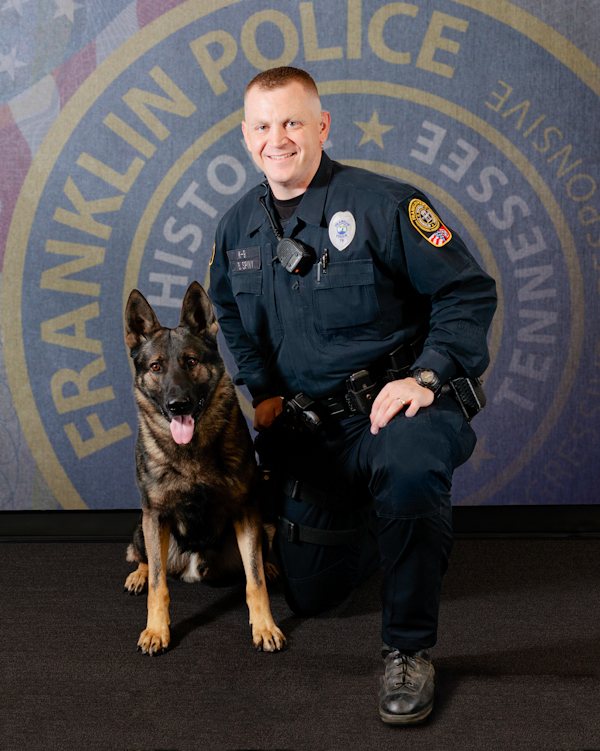 Wednesday afternoon at 3:30, officers were summoned to the Regions Bank on Murfreesboro Road to investigate a suspicious person attempting a cash advance on a credit card. Officers quickly arrived, and the suspect fled on foot through the parking lot. Officers, who captured him moments later, determined that the suspect, 46-year-old Warren Brown, was wanted on fraud charges out of South Carolina. Brown, now charged with Evading Arrest and being a Fugitive from Justice, is being held in the Williamson County Jail on a $251,000 bond. He is due in court 01/21/2016 at 1:00 pm.